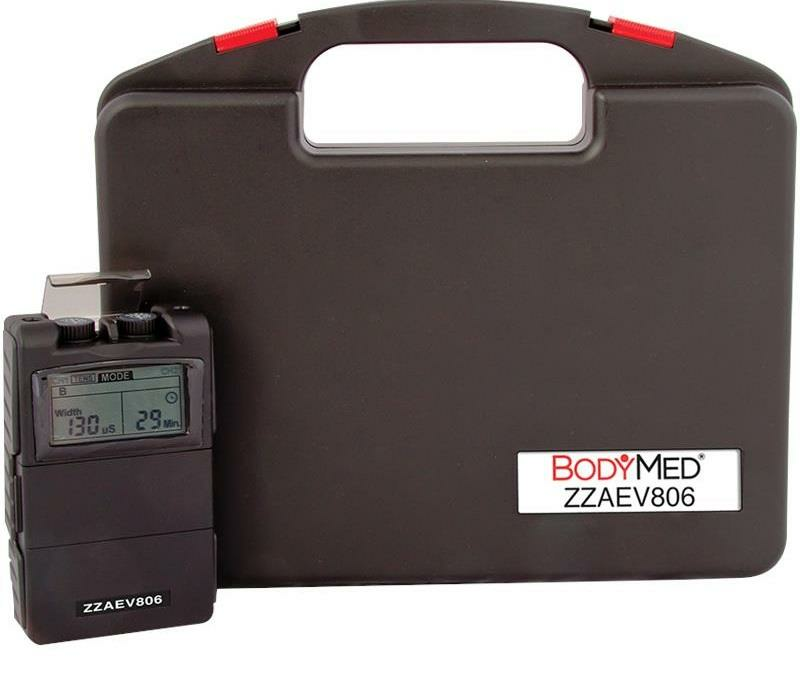 How to Use TENS and EMS Units for Pain Management & Muscle Stimulation? TENS stand for Transcutaneous Electrical Nerve Stimulation. Transcutaneous - Across or through the skin. Electrical - Delivery of small electrical pulses to block pain signals from reaching the brain via electrodes placed on the skin surface. Nerve - Nerves and spinal cord that carries pain signals to the brain. Stimulation - Blockage of pain signals by minute electrical shocks. TENS (Transcutaneous Electrical Nerve Stimulation), is commonly used to relieve pain and for the treatment of nerve related acute and chronic pain conditions. It is a small, portable, and battery-operated machine which is worn on the body. TENS machine sends small electronic stimulating pulses across the skin surface and along the nerve strands. This helps to ease pain especially in people suffering from painful conditions such as back pain, arthritis, carpal tunnel syndrome, neck pain, foot and ankle pain, multiple sclerosis, and sciatica. TENS machine is preferred by people as an alternative to opioids and painkilling medication since it is safer than oral pain relievers and without problems like drug overdose and other side effects. The TENS unit benefits include targeted pain relief at the point of pain. 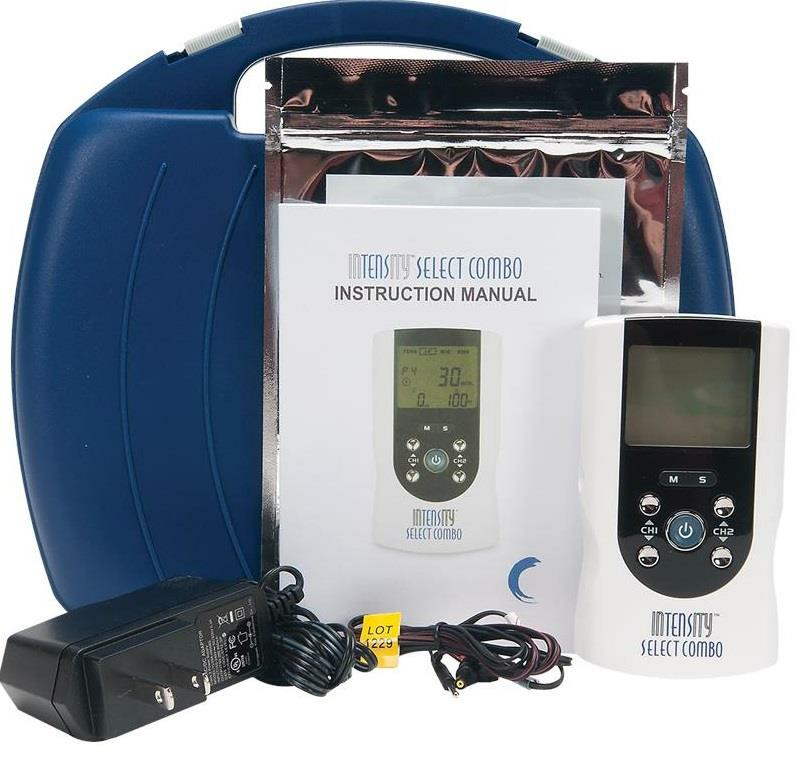 TENS unit effectively provides relief from pain caused by trauma or continual strain. 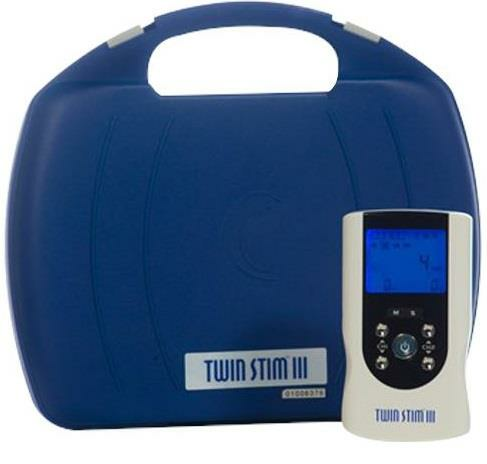 The TENS muscle stimulator for pain primarily works by breaking the cycle of pain. When in pain, our body’s natural defense response to immobilize the painful area by tightening the muscles kicks in. The tightening of muscles hinders blood circulation in the affected area. The decrease in the supply of oxygenated blood leads to a decrease in the rate of metabolism. TENS pain management therapy (Transcutaneous Electric Nerve Stimulator) breaks this cycle of pain and makes the healing process efficient. At High Pulse Rate – According to the Pain Gate Theory, the perception of pain in our brain is regulated by nerve cells. The nerves transmit the pain signals from the skin of the painful area to the spinal cord, and finally to the brain where the pain is perceived. The electrical stimulation pulse from TENS on a high pulse rate of 90-130 Hz numbs the nerve endings of the painful area and blocks the pain signals from reaching the brain. At Low Pulse Rate – When the TENS machine is set on a low pulse rate of 2-5 Hz, it encourages body to release its own pain killing hormones called Endorphins in high levels for a quick pain relief. 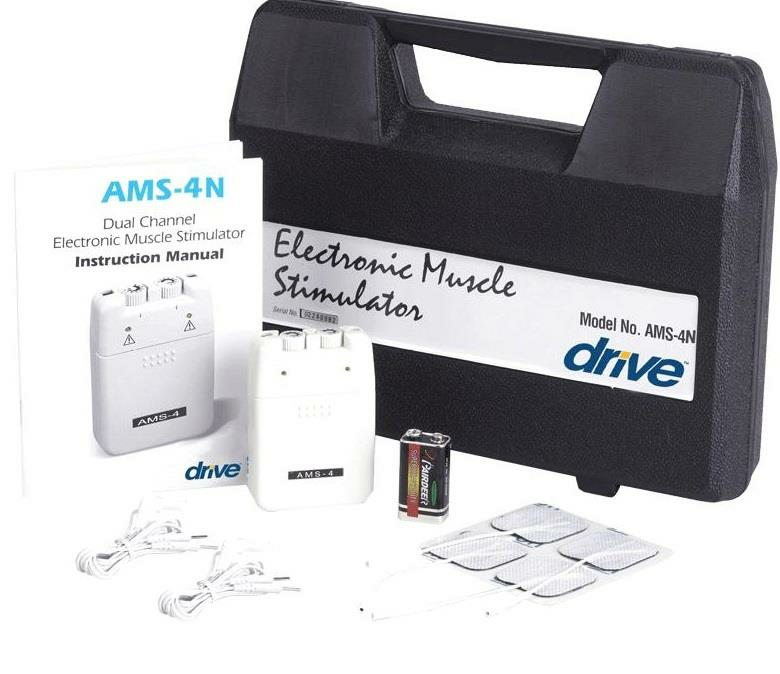 EMS stands for Electronic Muscle Stimulator. EMS device is used to prevent and reduce the weakening and loss of muscle tone (muscle atrophy) commonly experienced after surgeries or traumatic injuries. EMS is known to increase the blood circulation to muscles, improve muscle flexibility and range of motion, strengthen the muscles, and enhance muscle endurance. EMS pain management attributes help rehabilitate people suffering from muscle related pain, such as a spastic muscle, sore muscles, and inflexible muscles. 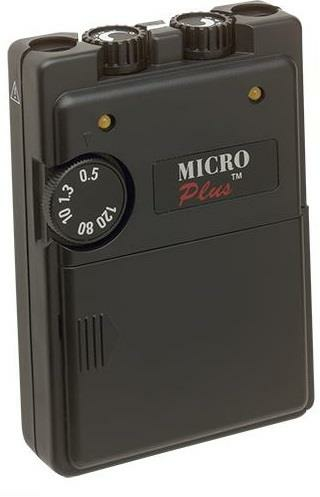 Both TENS and EMS deliver low voltage electric impulses to stimulate the nerves and help in pain management. The major difference between the two is that while TENS stimulates the nerves to prevent the pain signals from reaching the brain, EMS acts by contracting the muscles to replicate the body’s natural pain relief mechanism of stimulating the muscles through central nervous system. 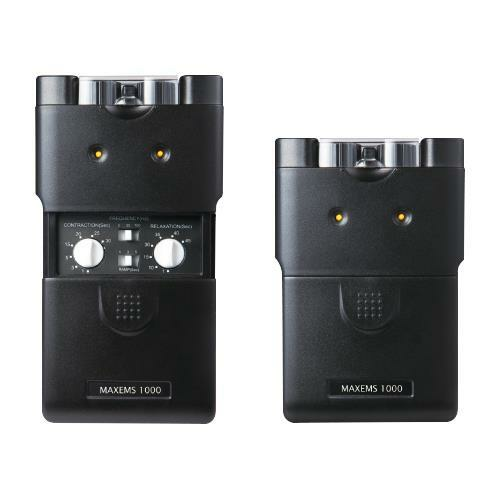 A large variety of TENS/EMS combination machines are available on the market. 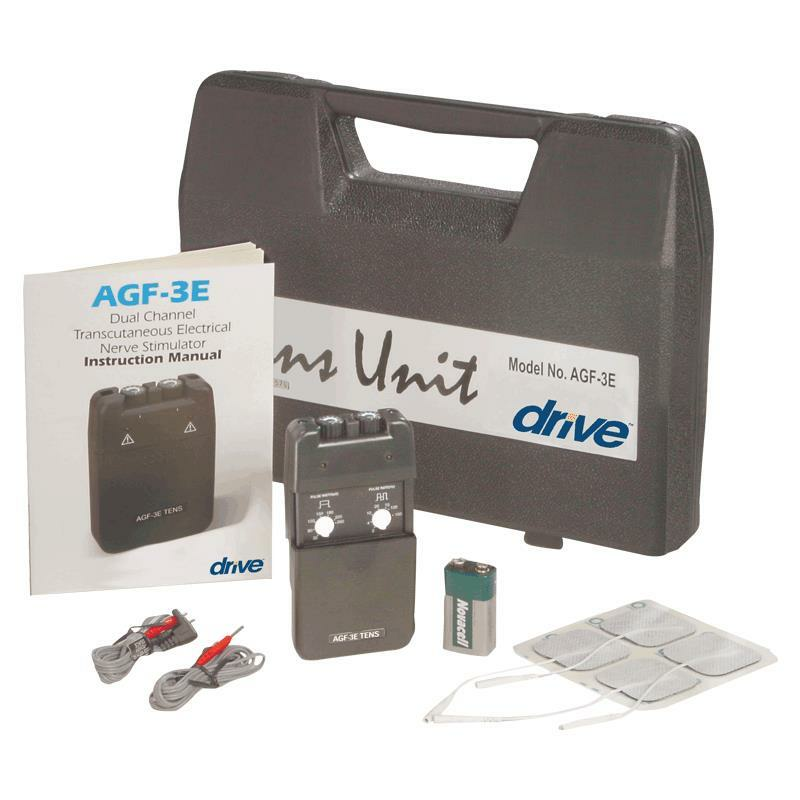 These highly versatile TENS EMS units bring the combined benefits of TENS and EMS. Athletes and sportspersons for example can benefit from this combination unit. TENS could help relieve their neck pain or lower back pain due to long working hours at desk and the EMS can strengthen the muscles and increase the range of motion to help them actively engage in workouts and sports training sessions. 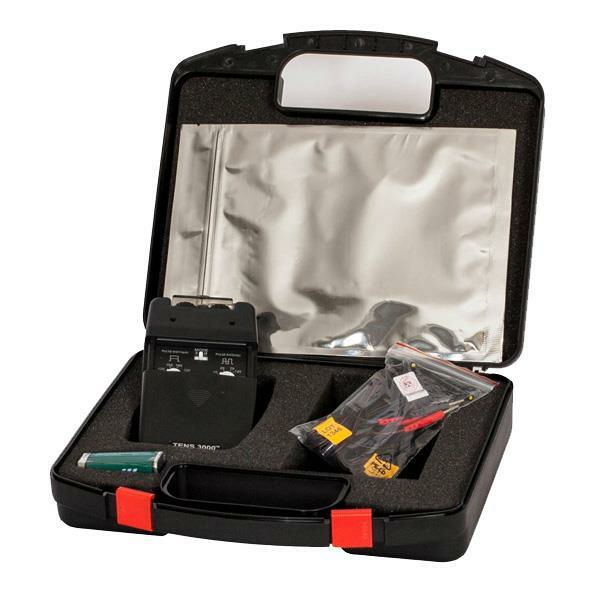 Another advantage of TENS EMS combination devices is their portability. They can easily be taken on long journey or vacations. TENS machine or EMS electrodes should especially be never placed across eyes, brain, front of neck, through the chest or directly over spinal column, pacemakers, open wounds, malignant tumors, mucosal membranes, pregnant uterus, sensitive skin, and areas of infection. It is advisable to use a TENS or EMS machine only on the recommendation of a doctor or physical therapist. They might not be suitable for all types of pain or nerve conditions. Your doctor might advice you to first try other natural pain relief techniques such as topical analgesics or painkillers. TENS machine can later be used in conjunction with other pain relief methods as directed by the physical therapist.